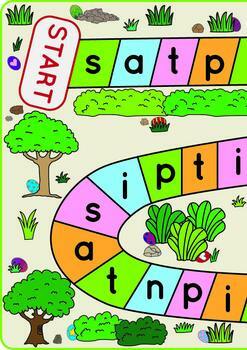 The Sprint Bunny Board game is a fantastic way to help children practice letter and sounds recognition and recall. 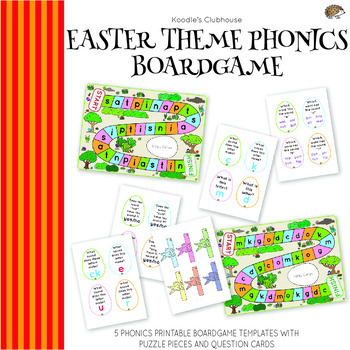 This board game helps children practice initial sound, middle sound and ending sound as well as simple spelling and letter formation. 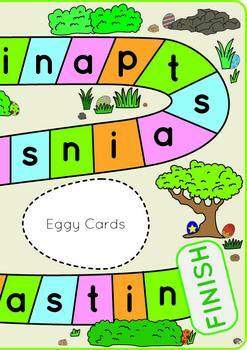 This board game is excellent for literacy centers and helps promote social skills. This product focuses on the following letters and sounds. 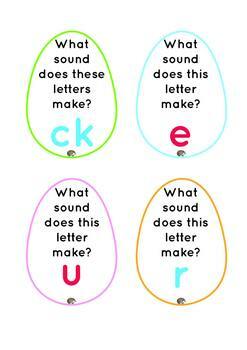 To prepare the board game print out the phonics letter and sounds you would like the children to practice. Print out bunny counter and egg cards. Cut and laminate all mats and cards.